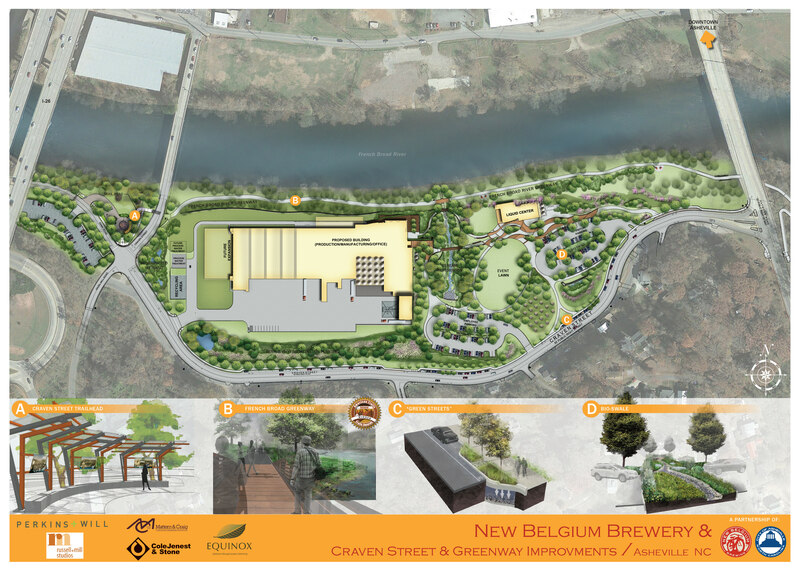 The New Belgium Brewing Company received LEED® certifications on all three of their Asheville facilities: the Liquid Center tasting room (Platinum), Brewery (Gold), and Distribution Center (Silver). LEED® or Leadership in Energy & Environmental Design™, is a third-party certification program from the U.S. Green Building Council® that recognizes best-in-class building design, construction and operation strategies. 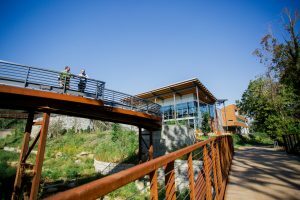 LEED® is becoming a benchmark in green building and currently all City of Asheville city-owned buildings and U.S. federal government buildings are currently required to achieve LEED® certification for new construction. A project receives a certification level depending upon the number of points achieved: certified, silver, gold or platinum (the later being the highest certification with the most points). Points are achieved by adhering to standards set by the U.S. Building Council® in water and energy efficiency, sustainability of the site, construction materials, and indoor environmental quality. 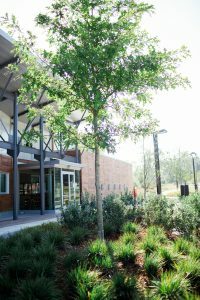 Equinox’s role on the project becoming LEED® certified included innovative site design strategies that incorporated maximizing open space, habitat restoration, stormwater design, alternative transportation (greenway design) and water efficient landscaping. For a link to the full press release from New Belgium, see the link below.